Air Fair is Coming Back! We are extremely pleased to inform you that we know the exact date of the next edition of the Air Fair Exhibition. After a year-long break, we are starting the preparations for the 12th edition. 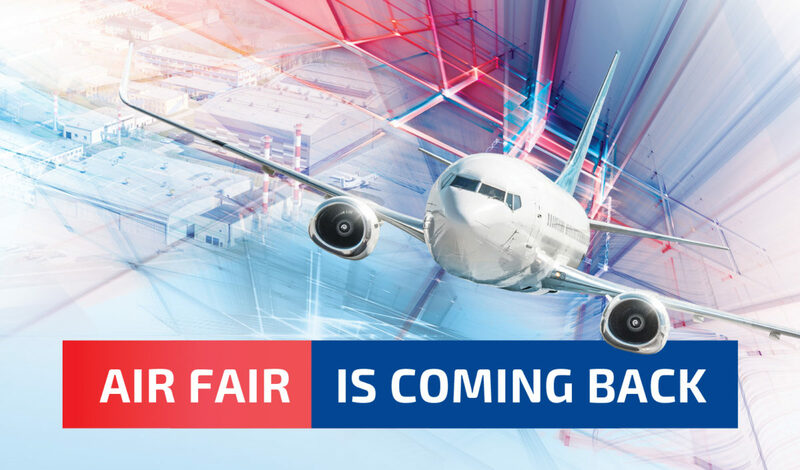 Traditionally, the first day of the Exhibition is devoted to exhibitors and companies from the aviation industry, the second day is reserved for all those who are interested in taking part in the Air Fair. We invite you to Wojskowe Zakłady Lotnicze No. 2 S.A. on 17-18 May 2019.